Childhood is filled with many milestones, many of which have to do with Going to School! 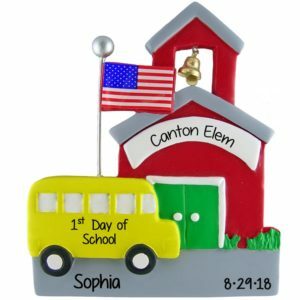 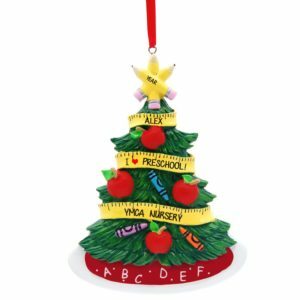 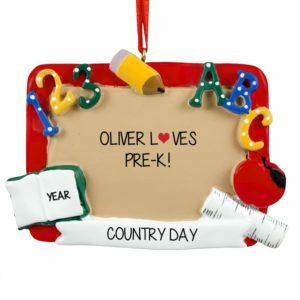 Whether you are celebrating their first day at preschool, First time riding on the school bus, or their love for 1st grade, we have the perfect ornament. 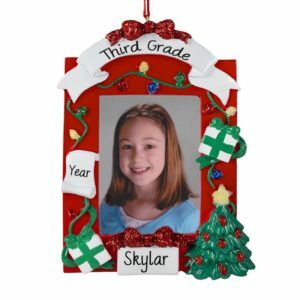 Have one of our talented artists personalize your keepsake with their name, the school, and the year at no additional charge. 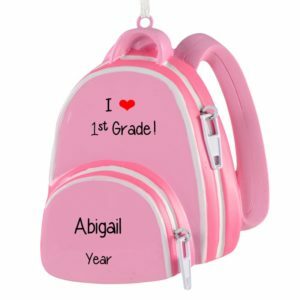 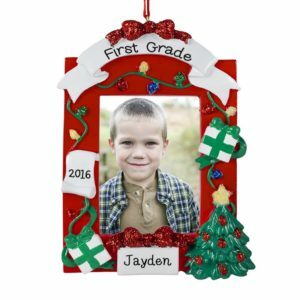 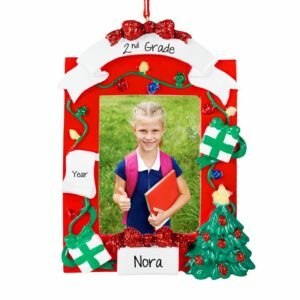 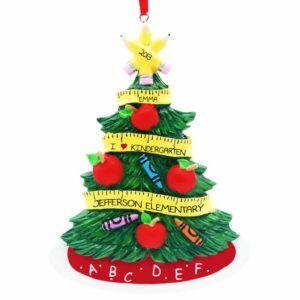 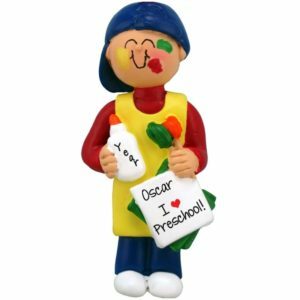 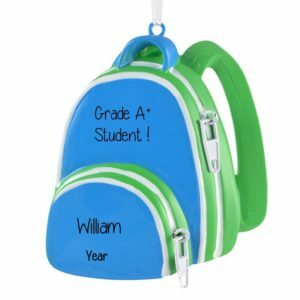 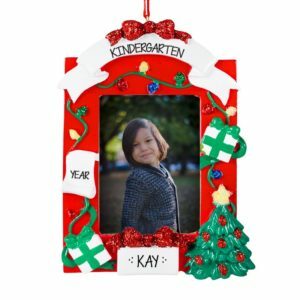 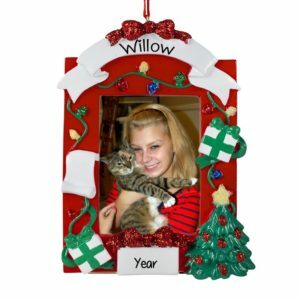 Personalized Ornaments For You is proud to offer gifts that will bring back joyful school memories year after year.